Eggs are one of the most versatile foodstuffs in the culinary world. They can be boiled, fried, used in pastries – the options are limitless! They are packed with protein, and free of carbohydrates and sugar. Various recipes call for eggs, either as a main ingredient or a complementary one. So why should anyone substitute eggs? Well, not everyone can – or wants to – include them in their diets! For individuals who are allergic to eggs or practice the vegan lifestyle, it can be difficult to find substitutes. The vast majority of baked goods contain eggs, from brownies to homemade bread. Eggs serve as a binding agent, meaning they add structure and moisture to a dish. Now, there are ready-made egg replacements available. However, these products are often heavily processed and may contain artificial ingredients you want to avoid. If you spot an egg substitute at a store, make sure you read the ingredients before purchase. Look for a guarantee that the product is non-GMO. GMO stands for genetically modified organisms. GMO’s are essentially compounds that have been altered in a laboratory from their original form. If you are vegan, keep in mind that some manufactured egg substitutes still contain animal products. It is healthier to substitute eggs with ingredients of which you are certain. Unfortunately, it can be a little more difficult than you think. 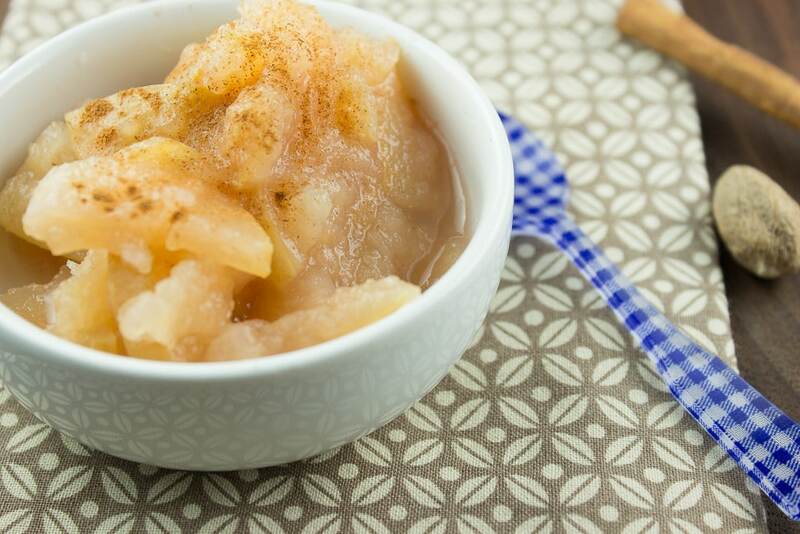 Applesauce is a great substitute for eggs, particularly if you are making muffins, brownies or quick breads. One quarter of a cup of applesauce is equivalent to one egg. If possible, use organic unsweetened applesauce rather than a sugary, processed type. 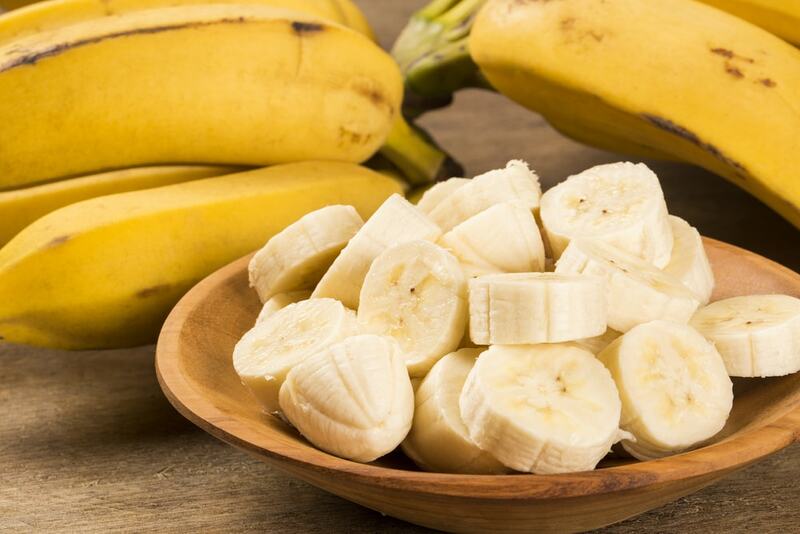 If you prefer a fruity alternative to applesauce, try bananas! They also work well for muffin, quick bread, and brownie recipes. As with applesauce, a quarter cup of mashed banana is worth a single egg. Unpeel your bananas and place them in a bowl. You can either use a fork or a potato masher at this point. Keep mashing the bananas until they are smooth, and no big chunks remain. If you are using bananas in a cake mix, ensure you slightly increase the portion of leavening agents. If you want to whip up pancakes, cookies or waffles, try out seeds. Chia seeds and flax seeds have a multitude of health benefits! To prepare your seeds as a substitute, grab a pestle and mortar. Grind the seeds into powder and mix with water. Alternatively, you can purchase flaxseed meal. 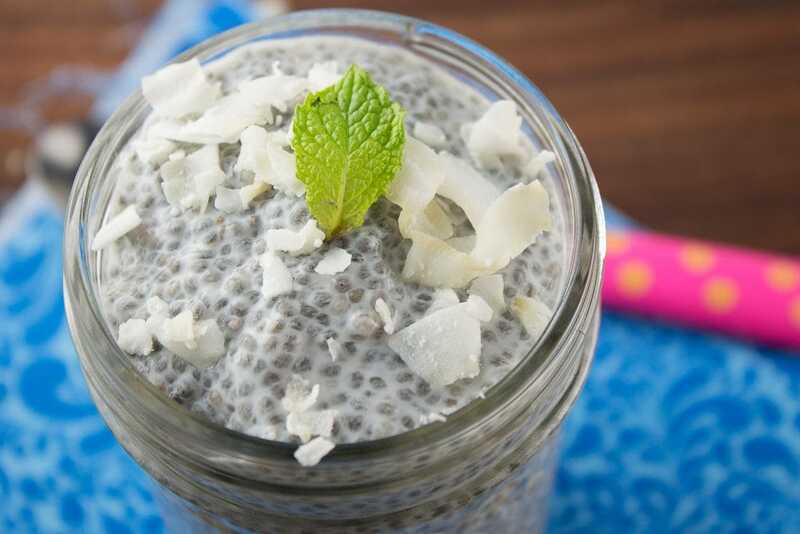 One tablespoon worth of chia seeds or flax seeds mixed with three tablespoons of water will substitute one egg. If you want to use butter prepared from seeds of any type that is also acceptable. Just add three tablespoons of any seed butter instead of an egg to your recipe. Just like seeds, nut butters are ideal for using in breakfast pastries like waffles and pancakes. Muffins, quick breads and cookies can also be prepared with nut butters. Nuts butters are tasty spreads made from peanuts, almonds, or other nuts. 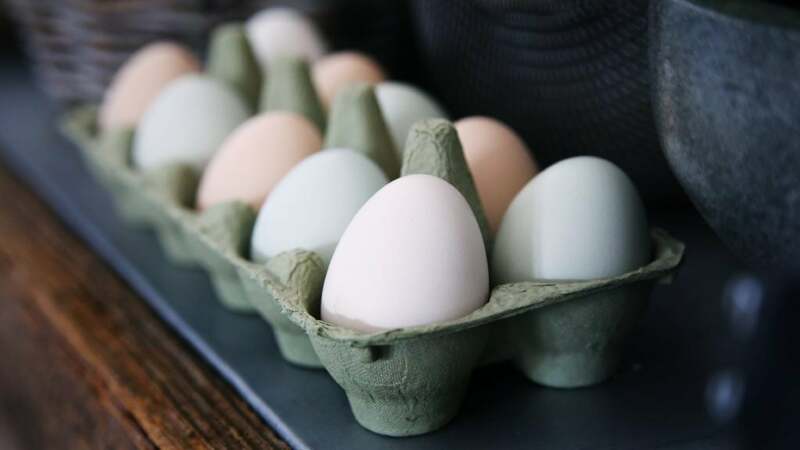 Not only do they serve as good replacements for eggs, they are also highly flavorsome! Aside from making a great sandwich, peanut butter can also substitute eggs. 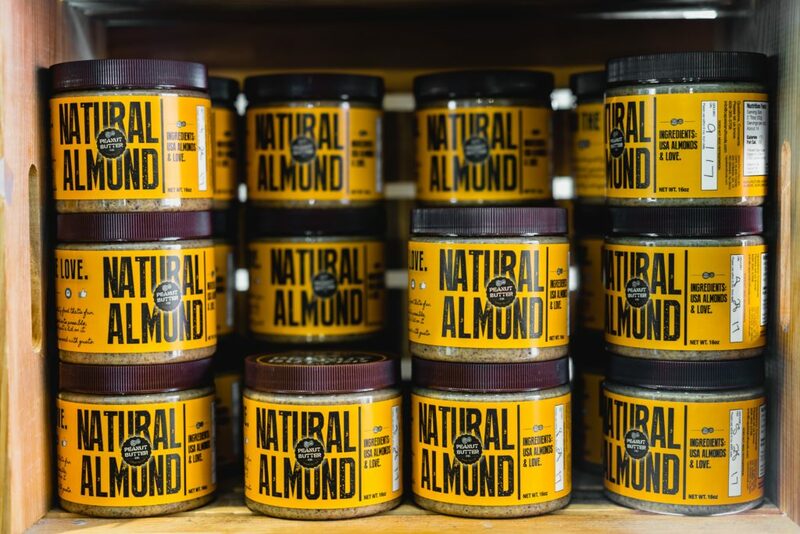 This distinctive nut butter can be purchased in thick, smooth or creamy textures. Consider three tablespoons worth of peanut or almond butter as one egg. Add in the butter of your choice when the recipe calls for eggs! 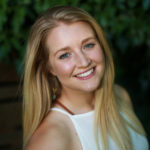 It is always better to buy organic nut butter rather than processed. Check the labels of the nut butter you buy to make sure there are no ingredients you’d rather avoid. Like eggs, flours are thick binding agents. This makes flour a great egg substitute for preparing thick, delicious cookies. Chickpea flour is protein rich and vegan friendly. To replace one egg, mix three tablespoons of this legume-based flour mixed with an equal amount of water. You can also use standard whole wheat flour. As with chickpea flour, mix three tablespoons of flour and water together per one egg. For those of you who are not vegan, you can use flour in place of eggs for preparing meatballs and hamburgers. Certain powders have the same properties as flour. 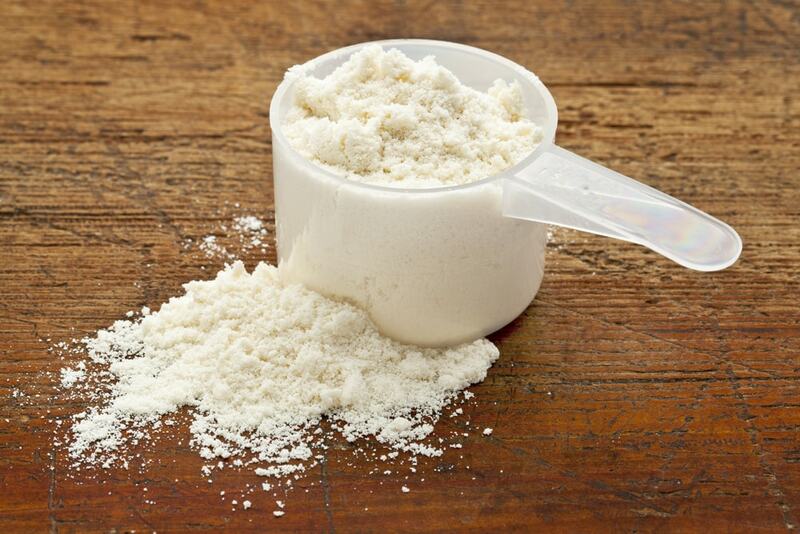 Soy protein powder is a nutritious powder made from soybeans. This plant-based powder can serve as a source of protein for people who do not eat meat. Substitute an egg with one tablespoon of soy protein powder to three tablespoons of water. 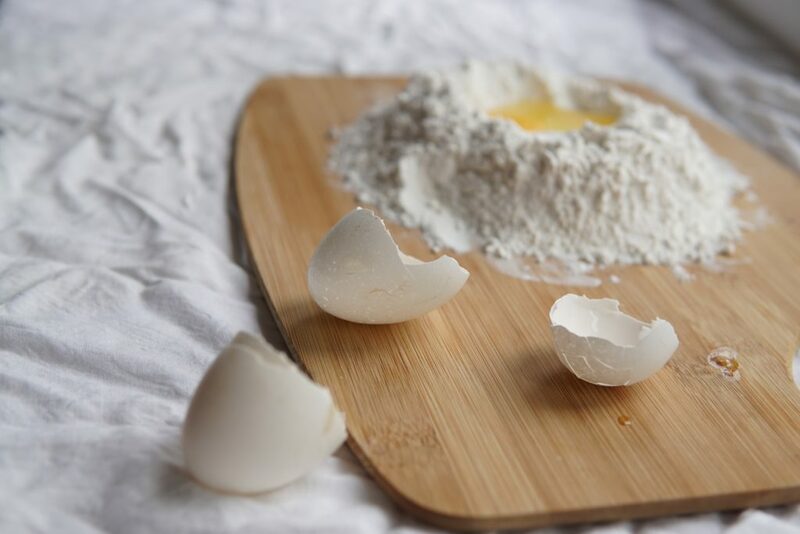 To use cornstarch as a substitute for an egg, add two tablespoons of cornstarch mixed with three tablespoons of water. Take note that most types of cornstarch are heavily processed. However, non-GMO cornstarch is available. Two tablespoons of arrowroot powder added to three tablespoons of water is worth one egg. All of these powders can substitute eggs when it comes to making cookie batter or as a binder for meat patties, balls or loaves.